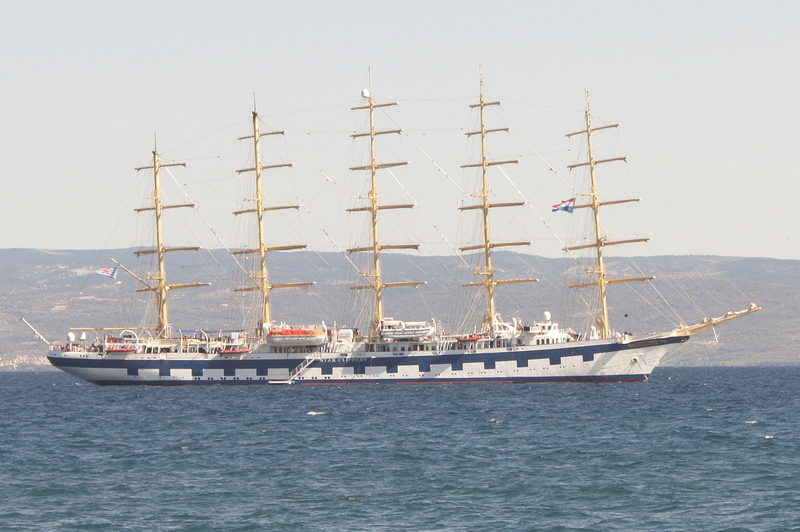 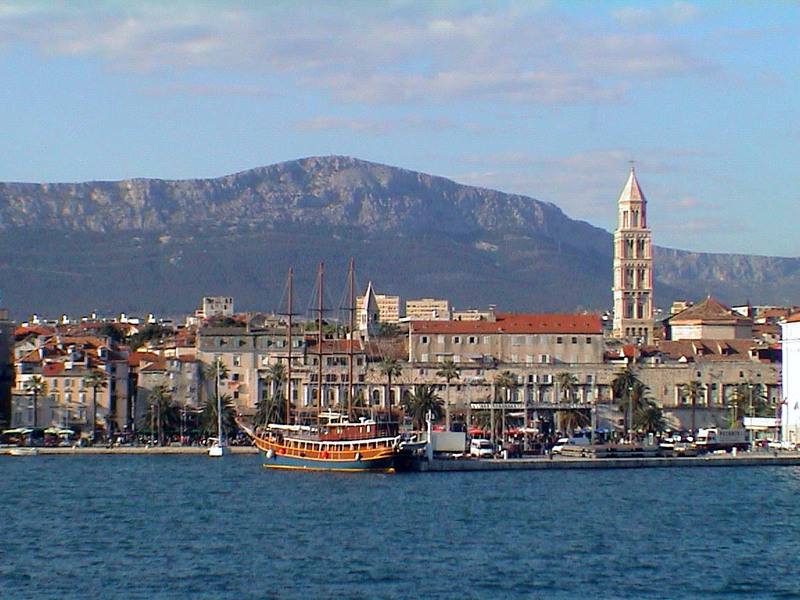 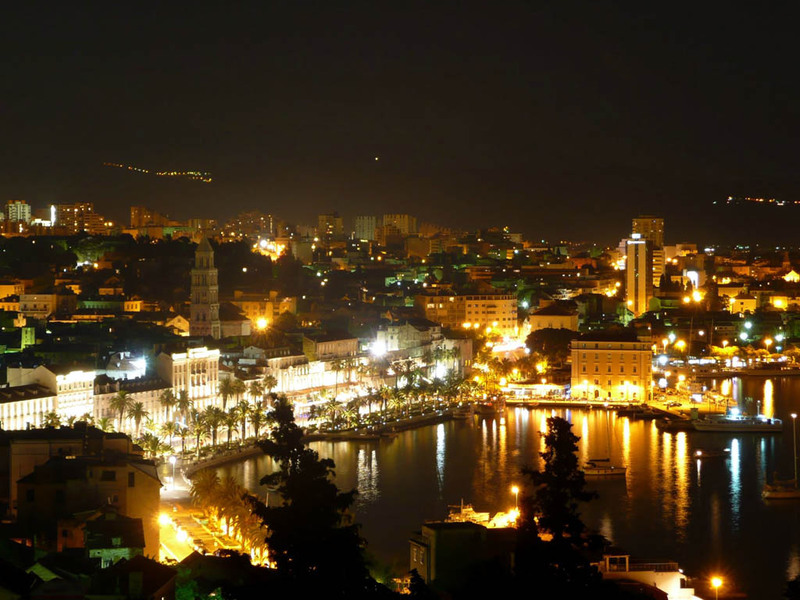 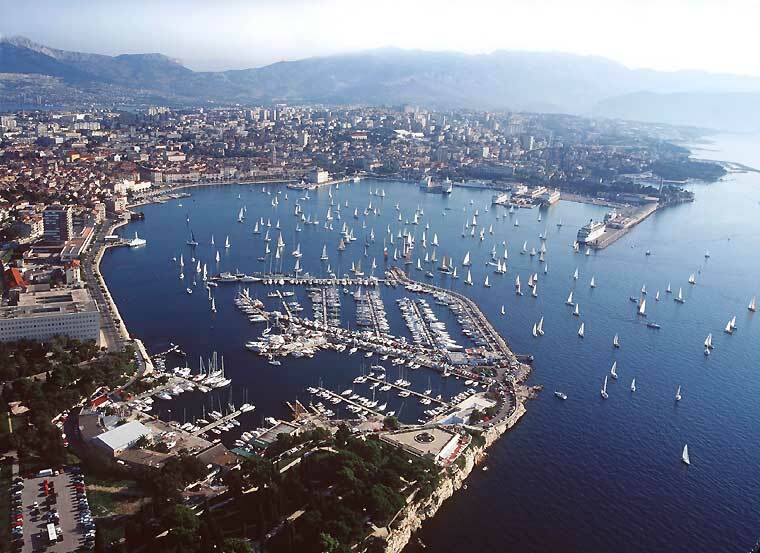 Split is city of Croatia (Splitsko-Dalmatinska Zupanija). 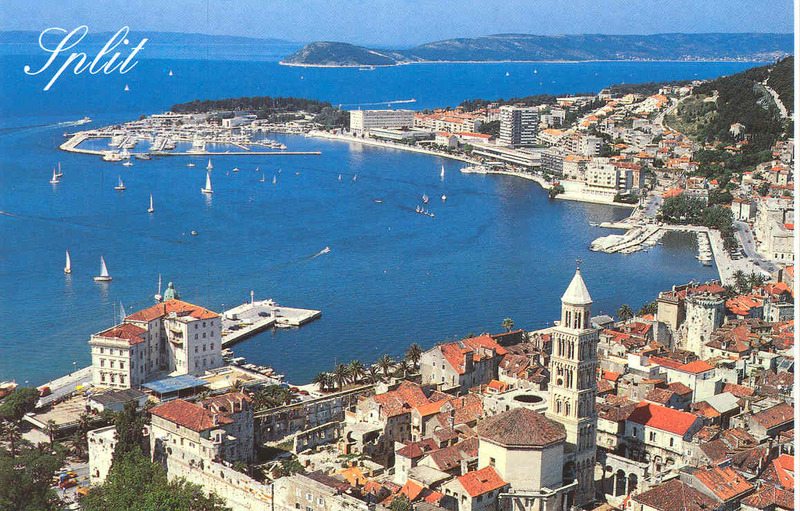 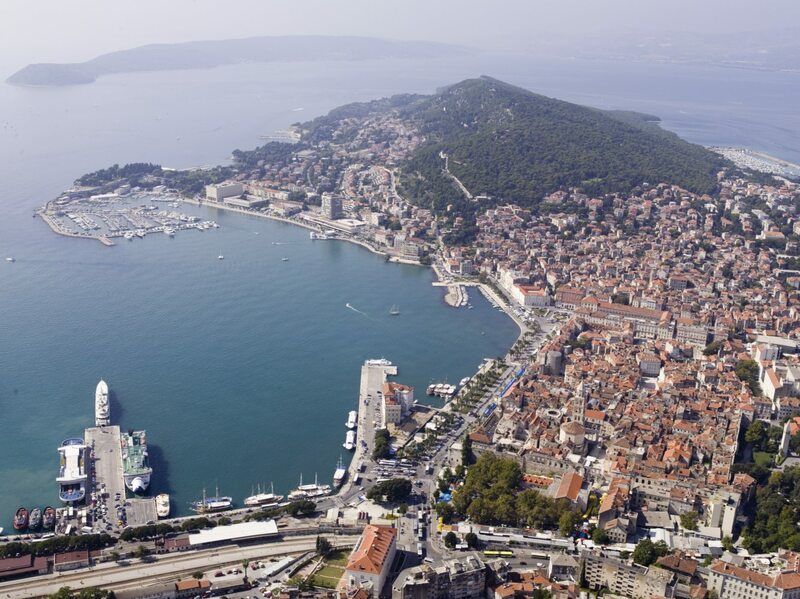 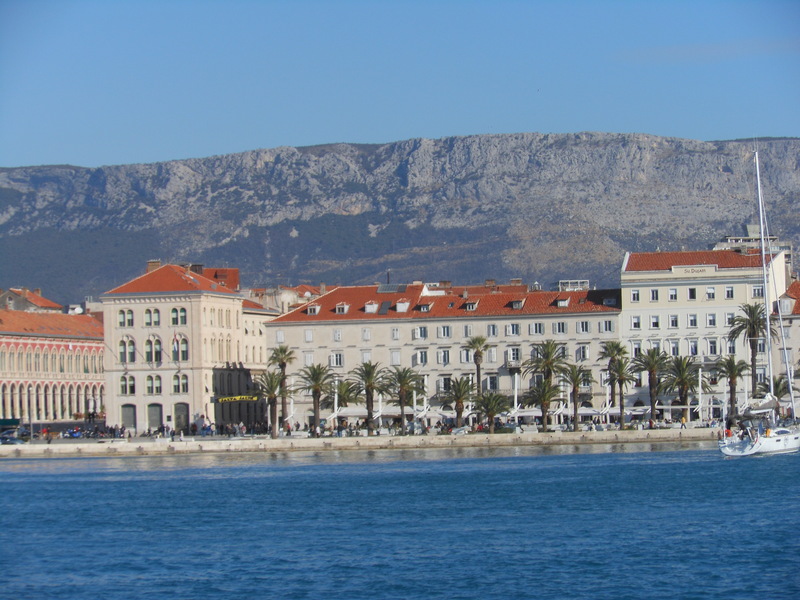 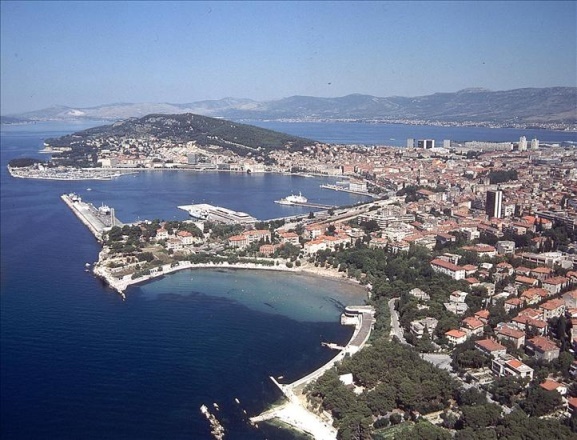 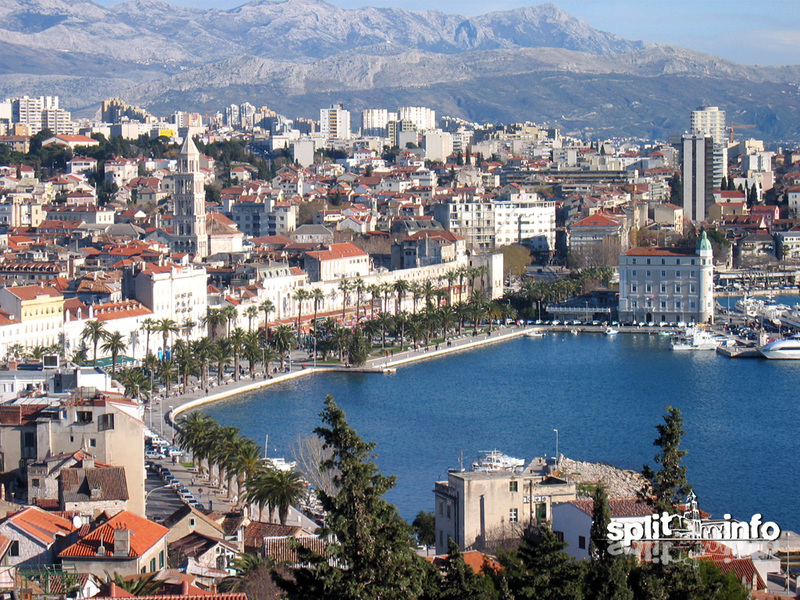 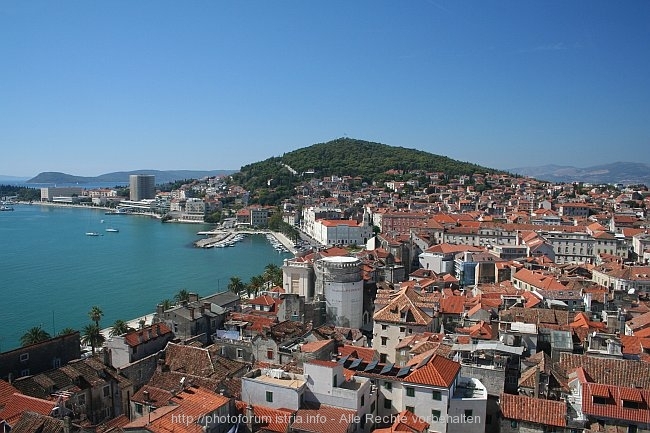 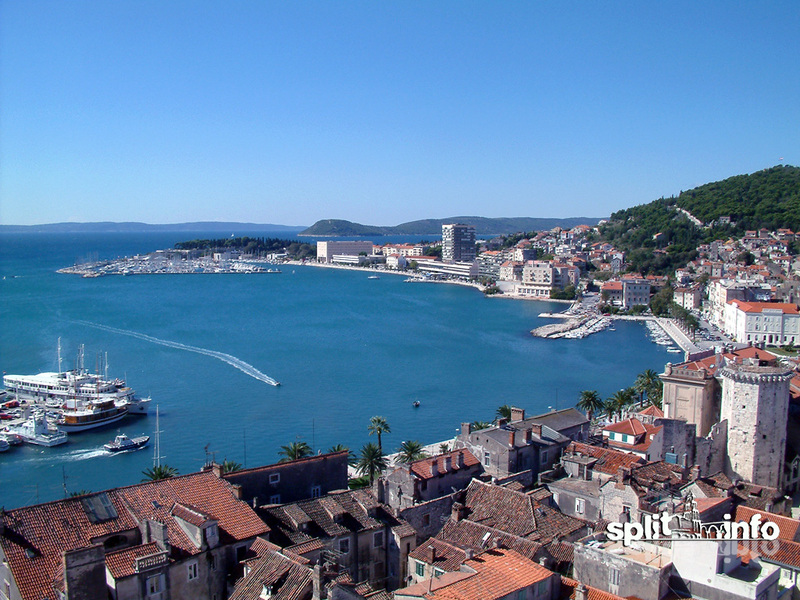 The population of Split: 176,314 people. 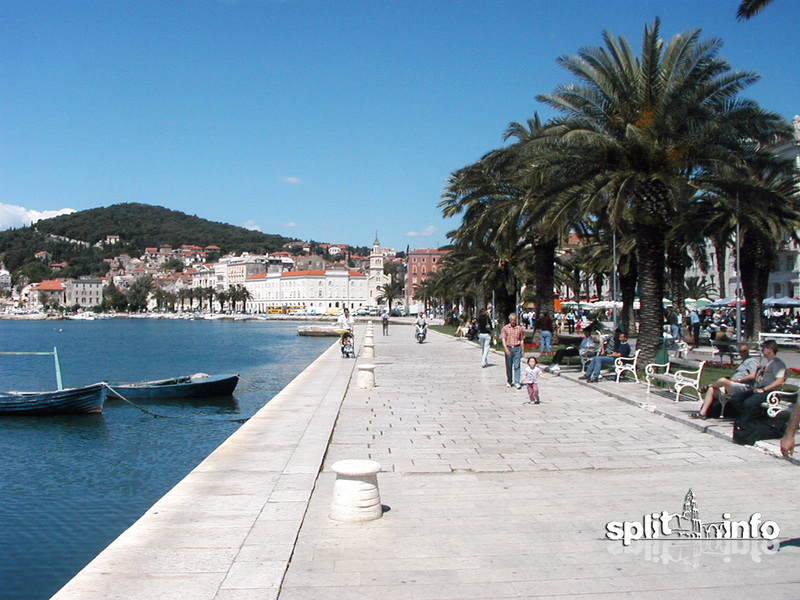 Geographic coordinates of Split: 43.50891 x 16.43915.